Topic: Birthday and asking about age. Grammar: Ask questions about a person’s age by using the phrases “How old are...?/How old is...?”. This lesson also introduces a non-question word to aid in asking about age. 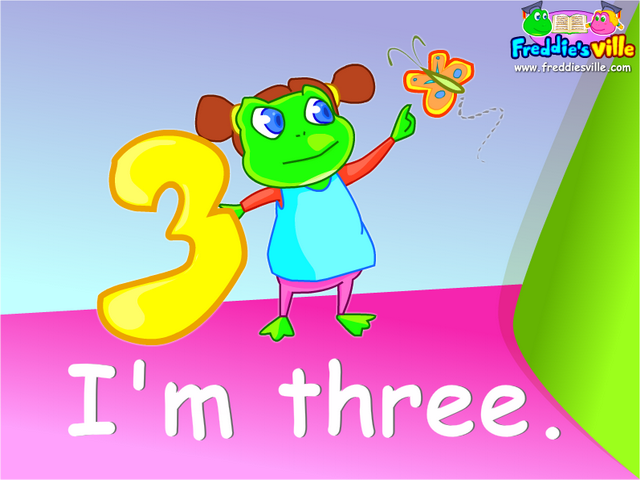 Kids will also use the 1st, 2nd and 3rd person singular with the verb ‘to be’. How old are you, Lisa? I’m seven. / I am seven. She’s ten. / She is ten.